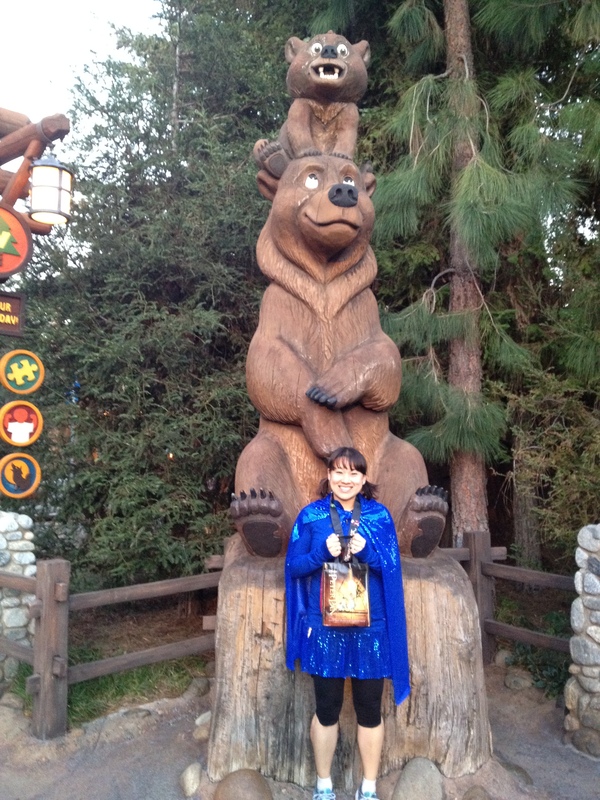 Post-Neverland 5K in Disney California Adventure. My recaps for Tinkerbell Half and Neverland 5K are coming…for real. I know, I know…it’s been three weeks…but I guess I kept denying to myself that I am back in reality after that magical trip. Thanks for all of your patience! How did your weekend go? Did you catch my 14K recap from yesterday? I have to wait until DDD to visit Disneyland for the first time–seems forever away!! !